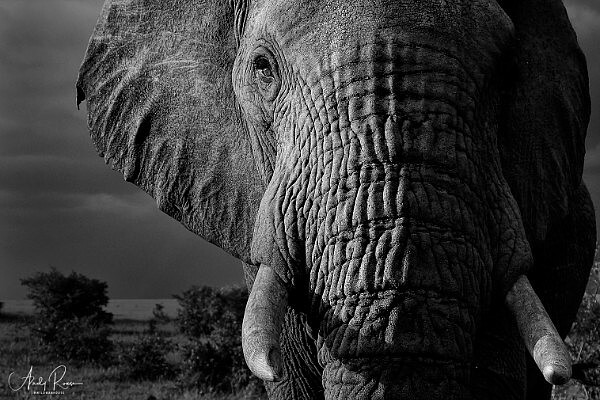 I will say it again, I love elephants. 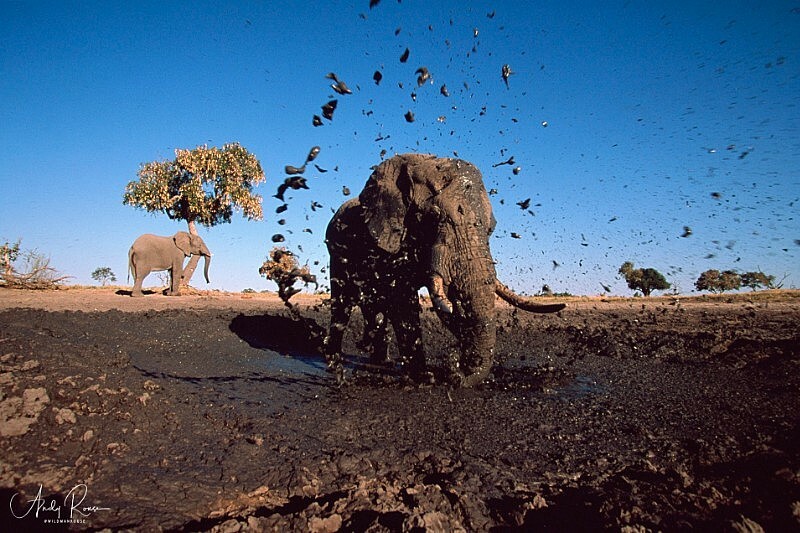 I've always loved elephants from my first trip to Africa when I had a perm and no idea about my future life. On my first professional trip, some 20 years ago, I took an image that won me a big award in the BBC WPOTY and really put me on the map. Remember it? Different huh? All shot with the EOS R no less. Now I made a video for you telling the story of the encounter and showing the pics from it. It's only a few minutes long but I do encourage you to watch it as I intend to do so much more of this as I am now shooting a lot of video and getting to grips with the technical stuff. So please watch, enjoy and subscribe to my YouTube Channel as there will be a lot more to come! Q. Could you have got the same shots with any camera? A. Yes of course you can! Q. So what advantage did the R give you? A. Aside from seeing the exposure and white balance "live" before I shoot, having the flip screen allowed me to do the low angled shot. And of course the new silent continuous mode let me shoot silently, so the elephant wasn't stressed and that meant the picture looked better. Q. And the file quality? A. Great and good enough for me. I processed a few of these as RAWs and some straight from the jpegs. Alright enough from me for today I will be back soon with a lot more stuff! 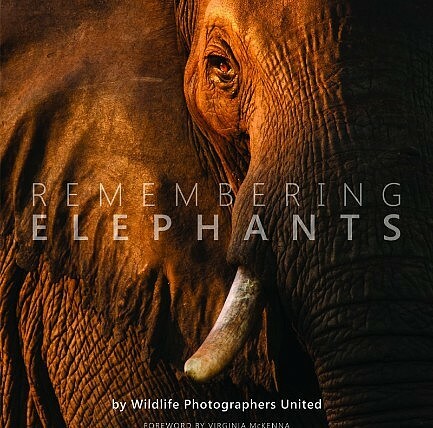 If you love elephants like I do then you may wanna get yourself a copy of the Remembering Elephants book shown here. 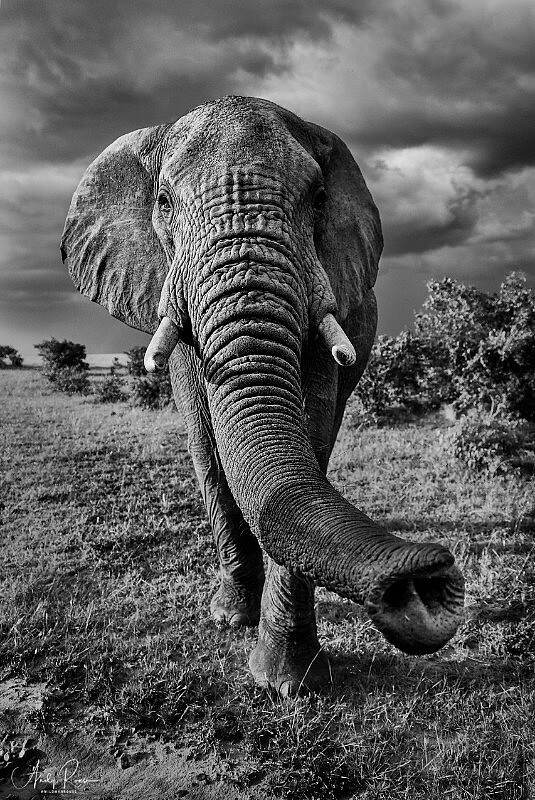 It's an amazing collection of elephant images from some of the best wildlife photographers in the world and yes I have an image or two in there. 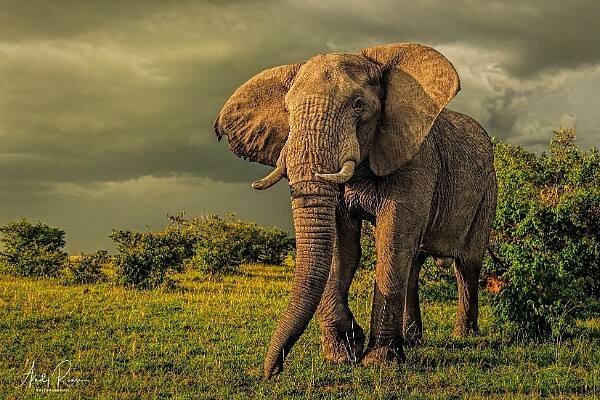 The best part about it is that proceeds are donated to great elephant conservation projects worldwide and that means you are supporting the future of these amazing animals.